Dale Earnhardt Jr., that guy who ensures that the earth continues to revolve around the sun for most NASCAR fans, only has a few races left as a full-time Monster Energy NASCAR Cup Series driver. So, we’re here, taking it all in and preparing to be awed by the roar of stock cars. That’s how to spend a weekend. 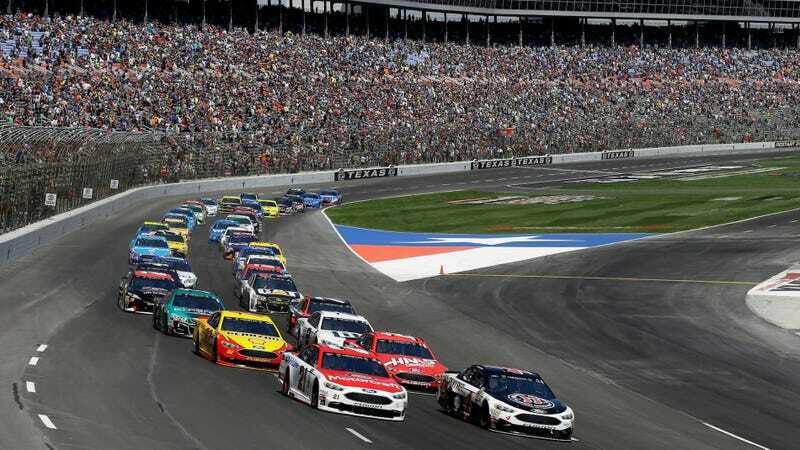 The Texas race comes off of a ridiculous weekend at Martinsville, most notably where Cup Series drivers Denny Hamlin and Chase Elliott got into it at the end of the race. 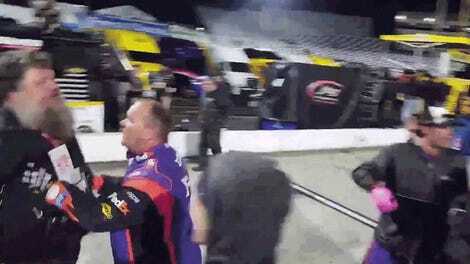 A fan tried to fight Hamlin, everybody was mad, and everybody was wrecking each other. It really was a sight to see. 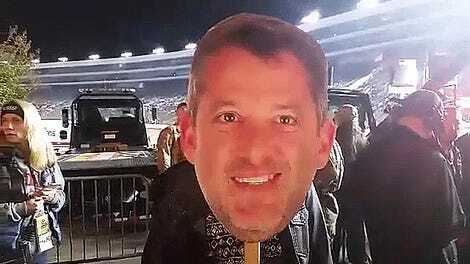 Here’s hoping that we see more wild stuff again this weekend, as the now-named “playoffs” are coming right down to the end and each one of NASCAR’s top three series will be down to four drivers competing for a title in a couple of weeks. Right now, the only Cup Series driver with a guaranteed spot in the final four at Homestead-Miami Speedway is 2015 champion Kyle Busch, since he somehow made it through the Martinsville wreckfest and won the race. My colleague Stef Schrader will come for the Sunday race if she gets enough work done on her new race car, and my fiancé will be there taking all kinds of great photos for you. We should be planning the wedding—which is two weeks away—instead, but race cars are more fun. If you’re out at the races too, tell us! I’ll try to remember my Jalopnik stickers and I promise I’m not as weird as I seem on the internet.